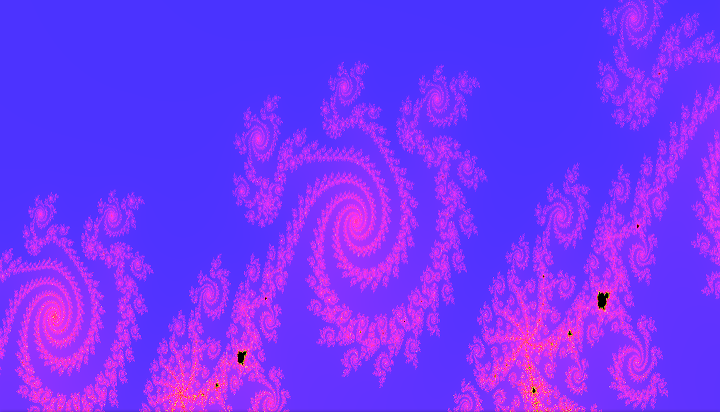 Writing Clojure code to create fractals on the GPU with Penumbra. (here, via @JonSmithOfDoom) -- Another example of using Penumbra to take advantage of the GPU power. Penumbra is an exciting project!